Springsteen & I, the documentary film about being a Springsteen fan made by Springsteen fans, is coming to Blu-ray and DVD on October 29! 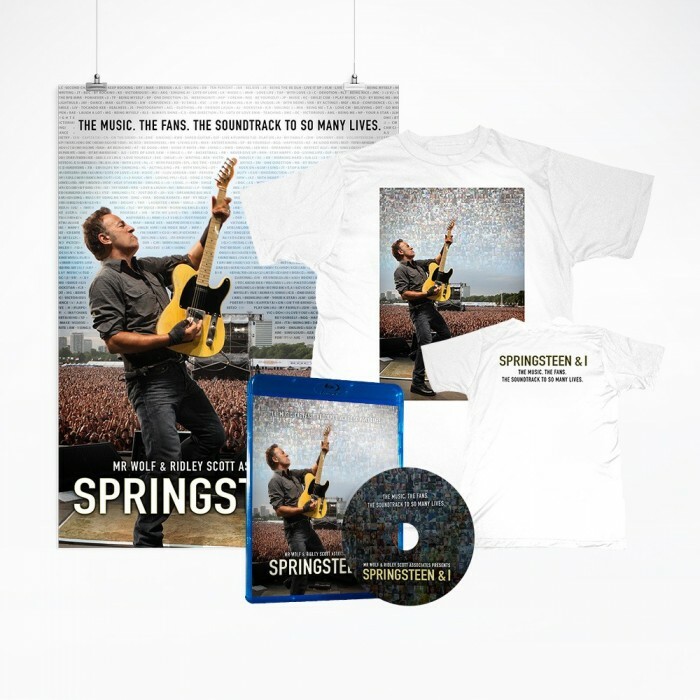 Click here to pre-order the Blu-ray and limited edition T-shirt/poster bundle now! The DVD is also available for pre-order in the US and Canada, and will be available in stores worldwide on October 29. The film will also make its US broadcast debut on October 25 at 9pm ET/PT on Showtime. More info and additional airings available here.